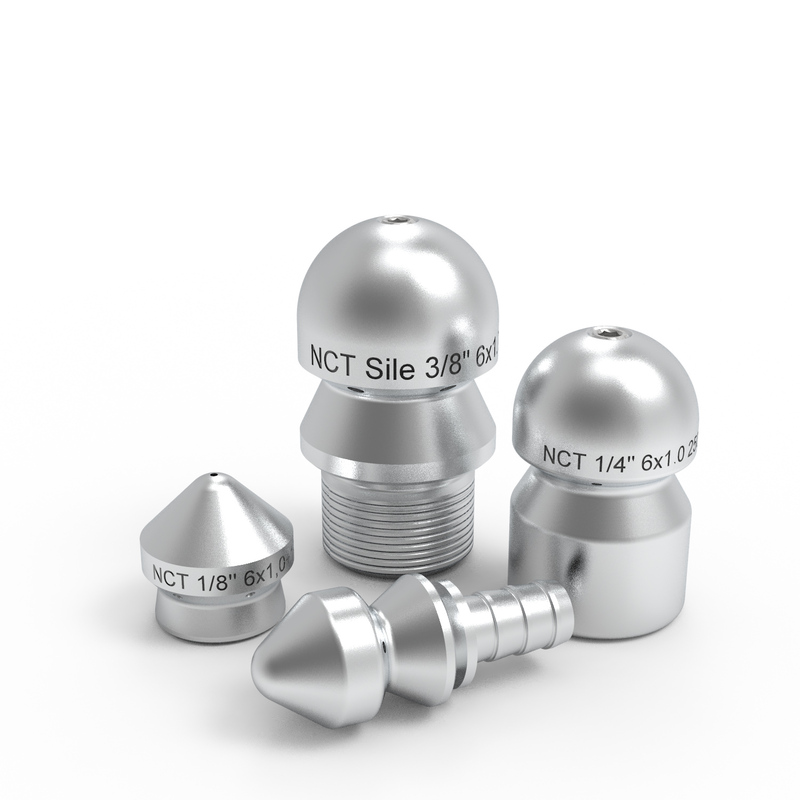 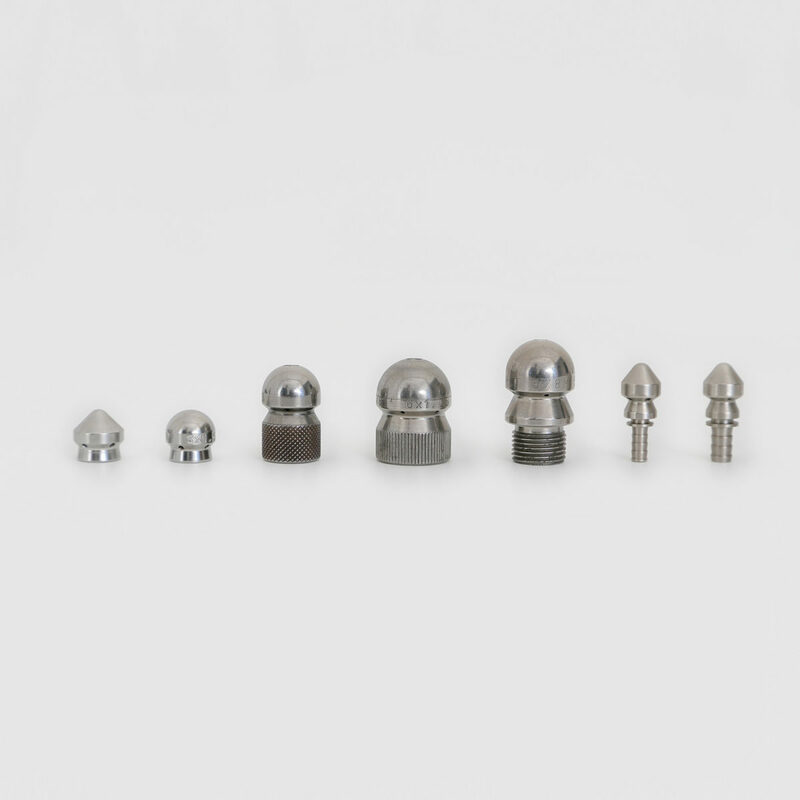 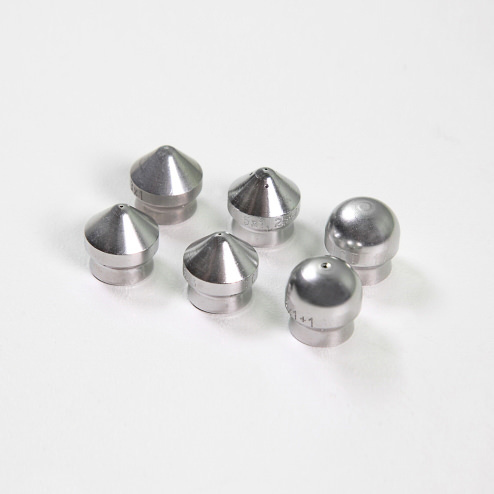 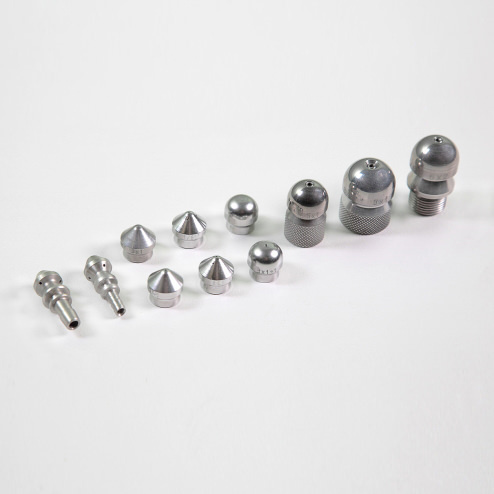 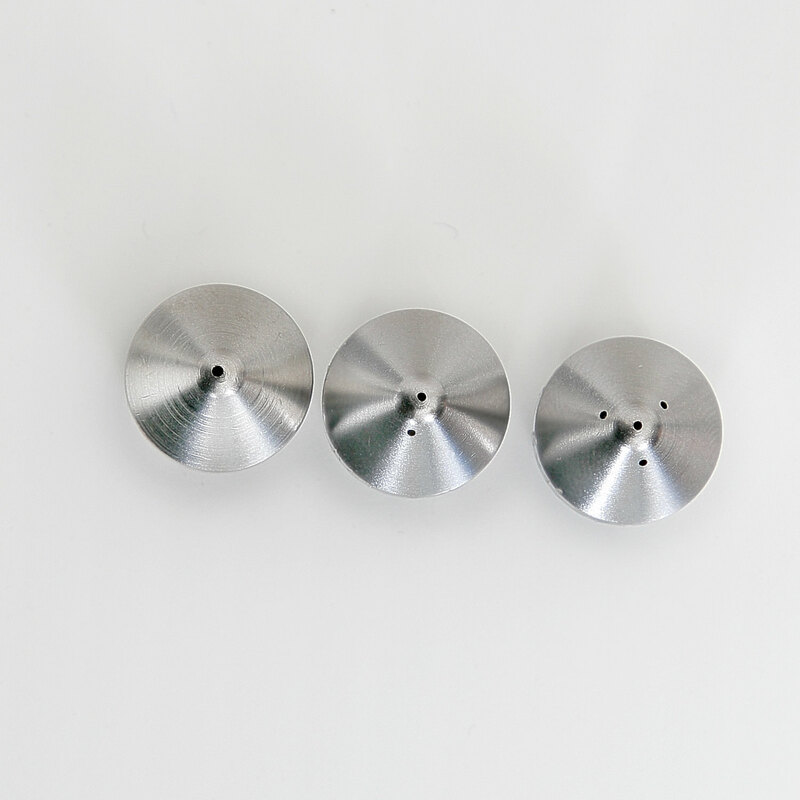 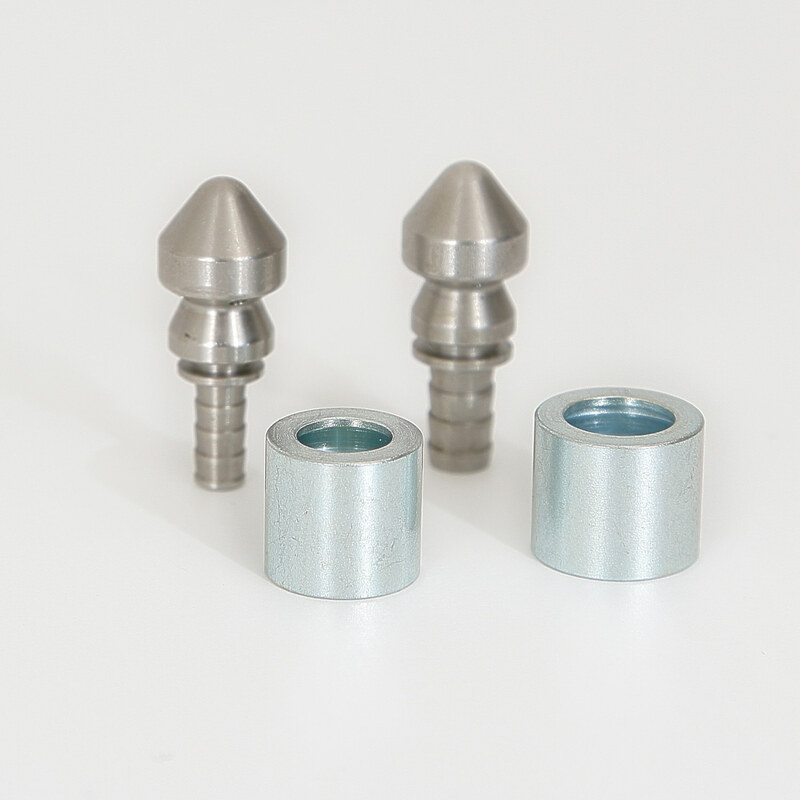 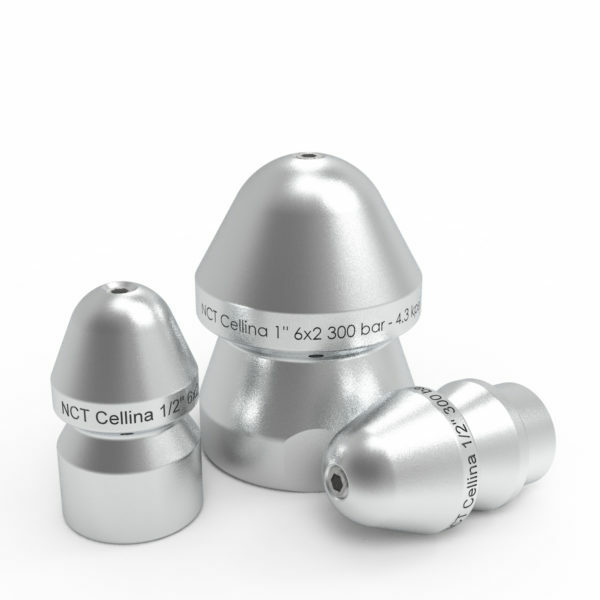 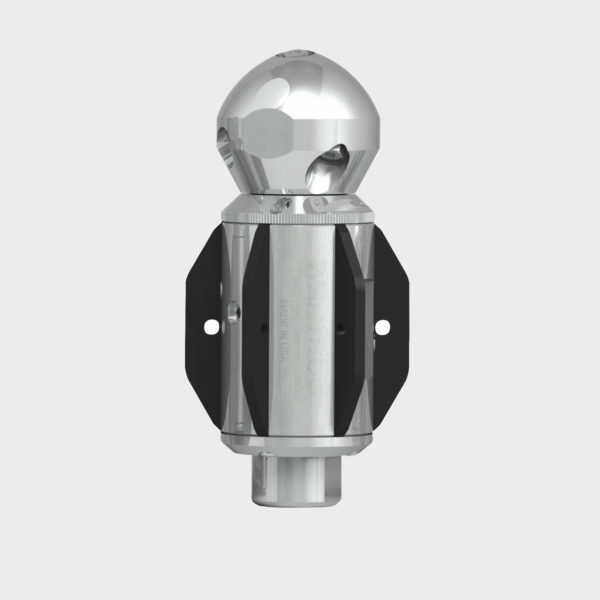 Small nozzles with conical or round head and with or without front jet. 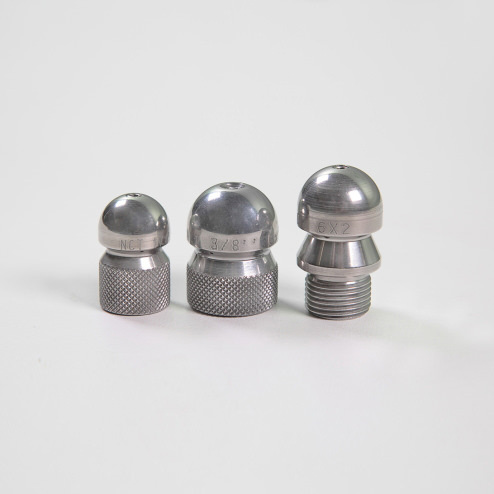 These nozzles are to be used with portable, trailer or skid mounted jetters, sewer cleaning vehicles for domestic drain and pipe cleaning. 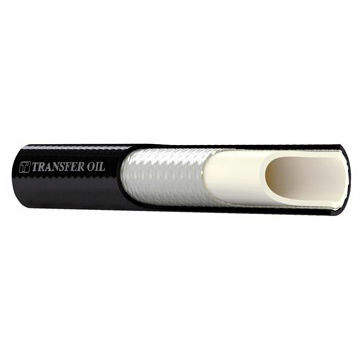 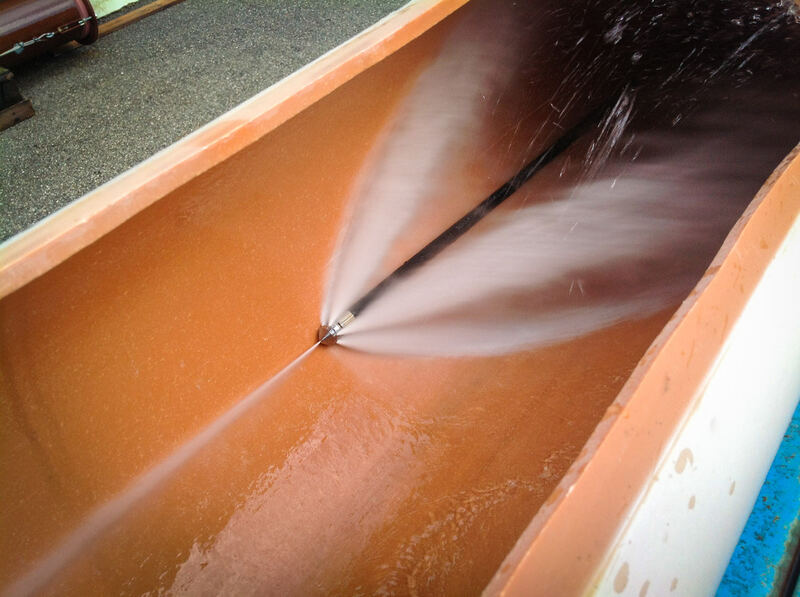 Configurations with multiple front jets are available to increase the unblocking capacity. 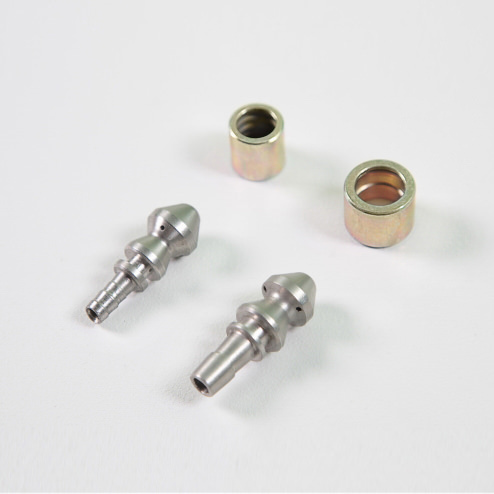 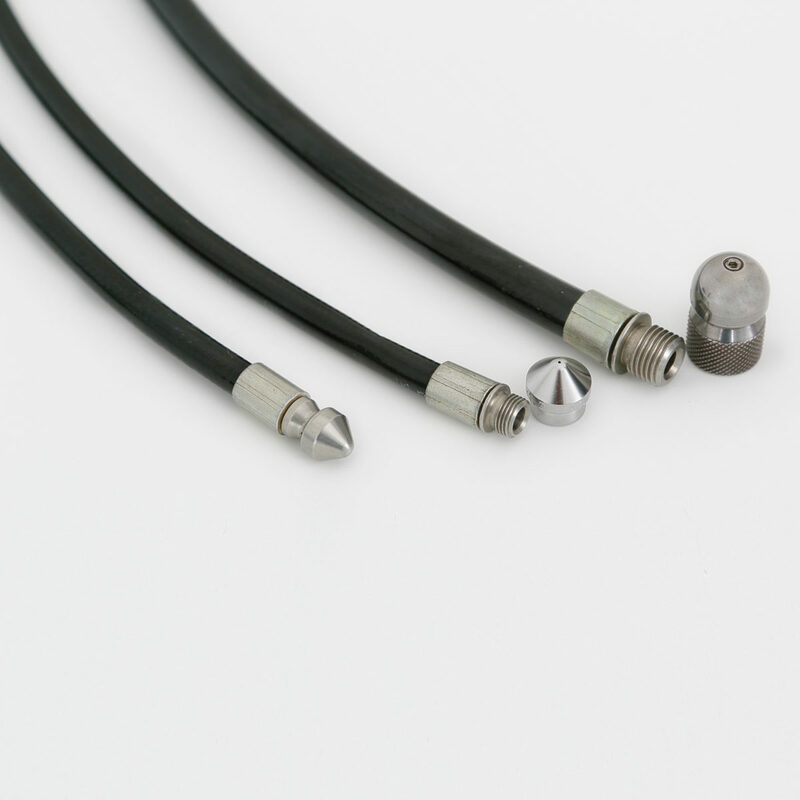 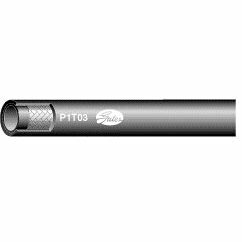 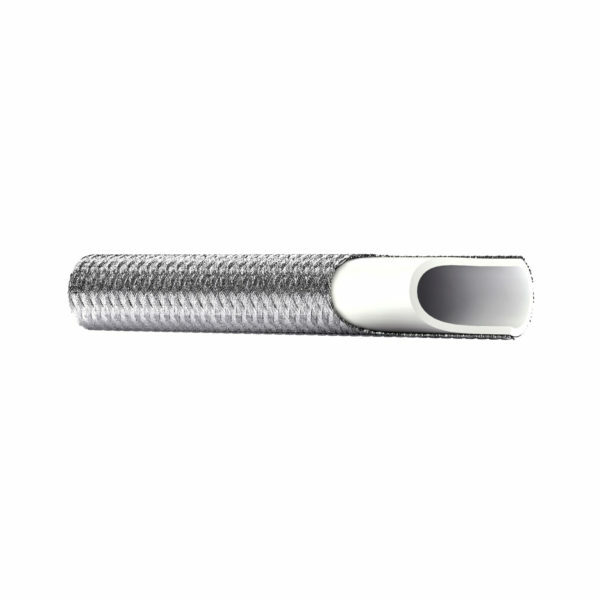 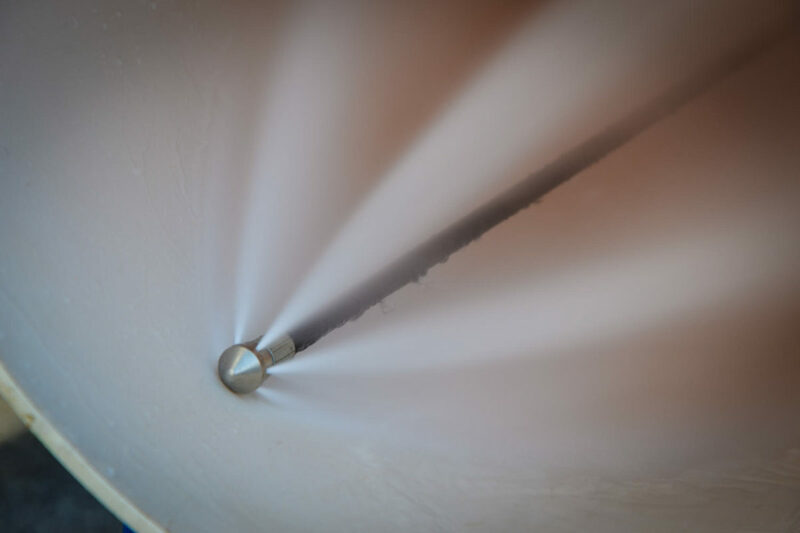 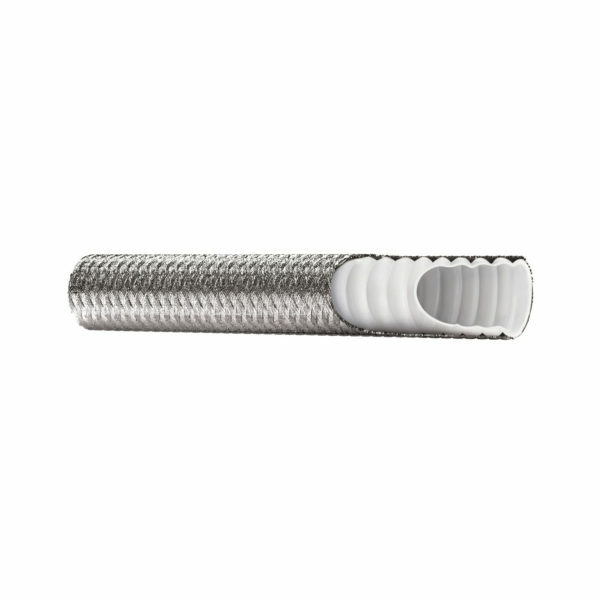 In case even smaller nozzles are required for an easier headway in bent pipes, nozzles with hose fitting for direct crimping to the hose are available.